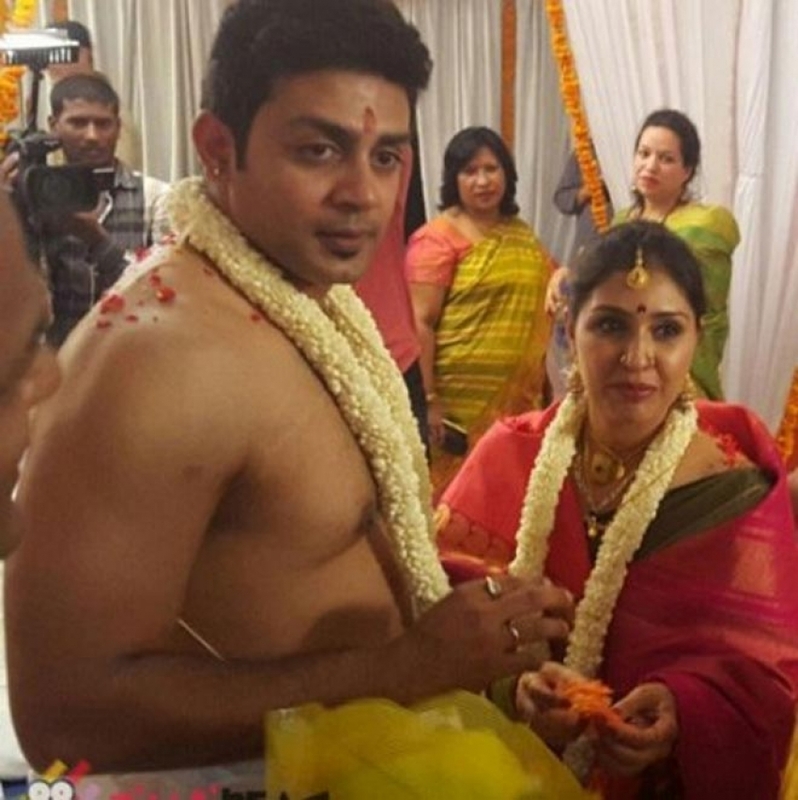 View Photos OfDarshan Vijaya Lakshmi Marriage Photo. 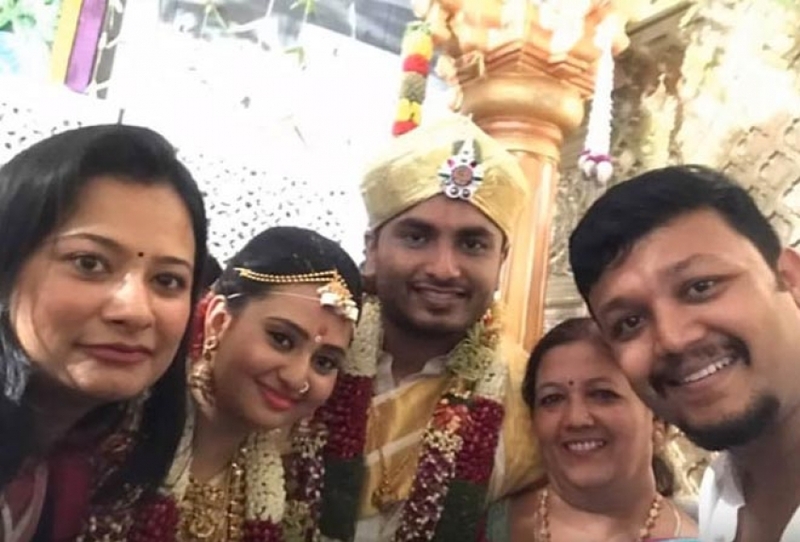 View Amulya Jagadish Marriage Photo. 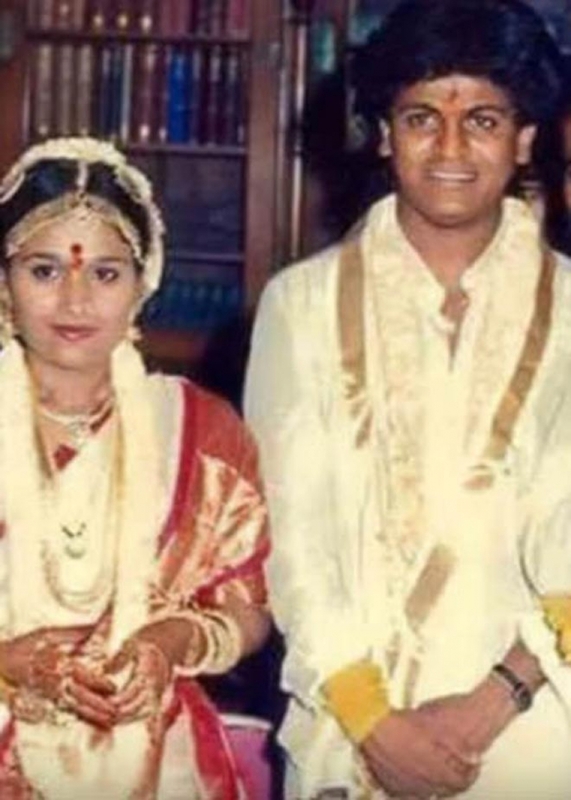 View Photos Of Shivrajkumar Geeta Rajkumar Marriage Photo. 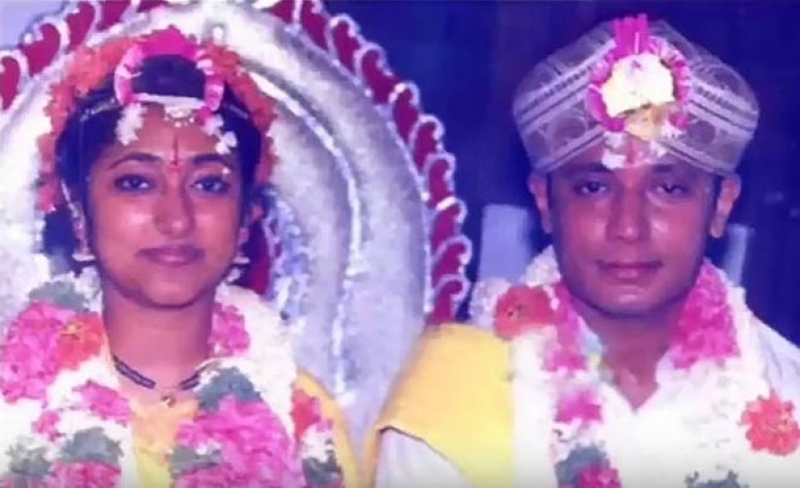 View Photos OfPriyanka Upendra Marriage Photo. 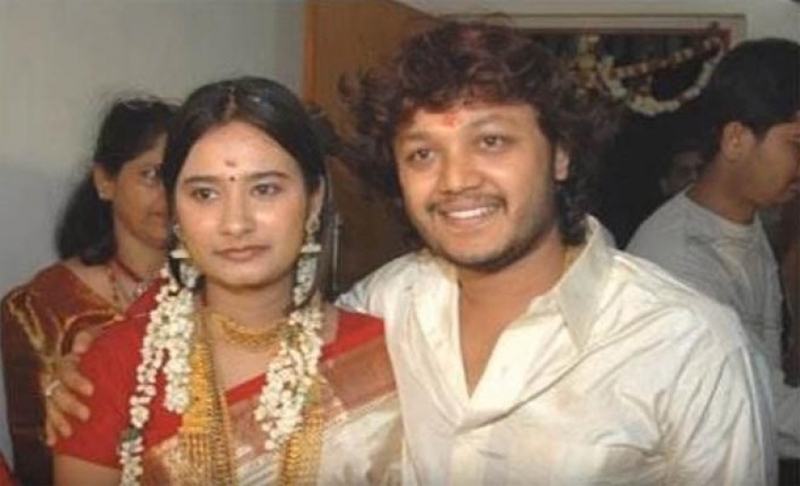 View Photos OfGanesh Shilpa Marriage Photo. View Photos OfAnu Prabhakar Raghu Mukherjee Marriage Photo.